Like every semester we have again planned great events for FSS19! 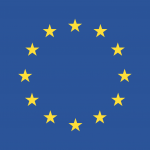 We meet weekly on every Wednesday at 7pm in EW154, University of Mannheim. Have a look and get to know our lovely members. Get to know us and our organization. And enjoy some nice food! 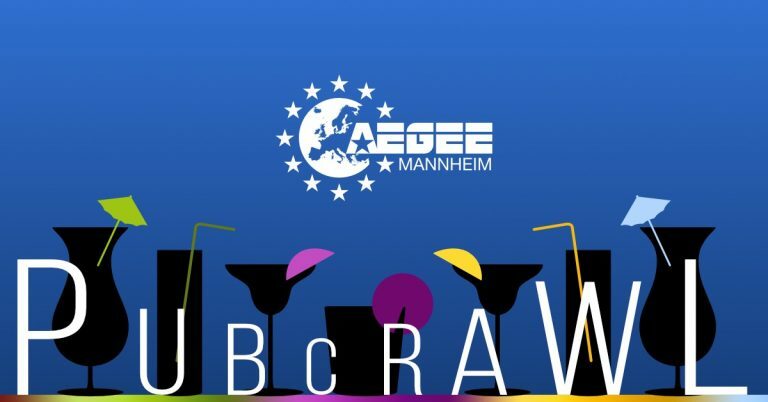 Explore the bars of Mannheim together with us! Cook together with a team and enjoy the international cuisine! 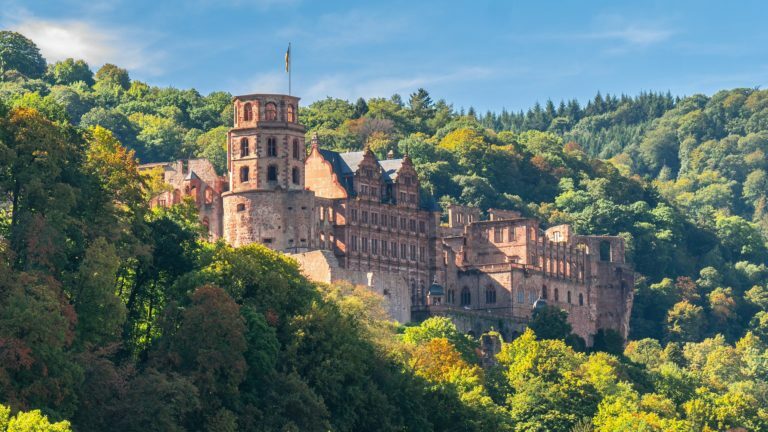 Let's visit our beautiful neighbour city Heidelberg together. 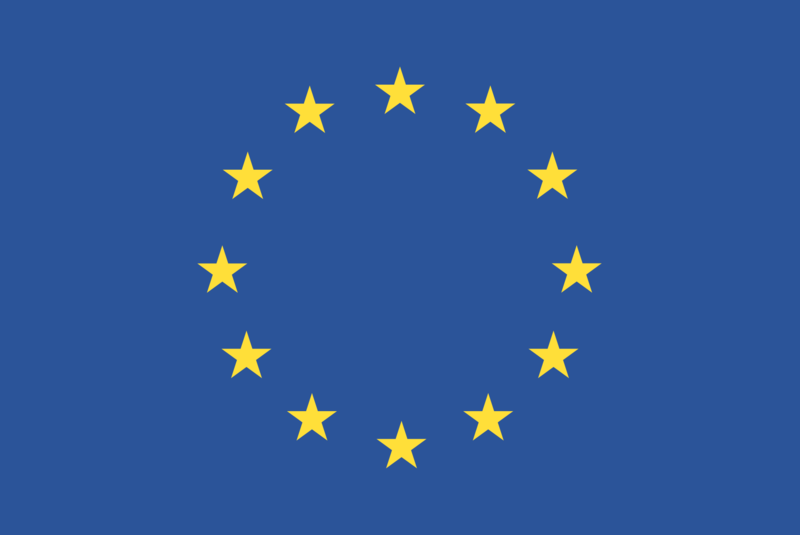 Local people from AEGEE-Heidelberg will show us around! Afterwards we will have a nice bar evening together with them. The fight is on! Go play Lasertag with us. Free for members! 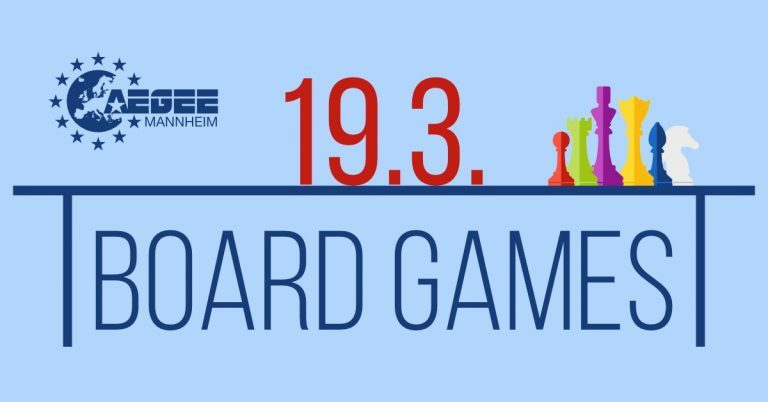 Enjoy a chill board games evening together with AEGEE Mannheim. 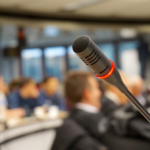 Get to know more about it at one of one of our information events. 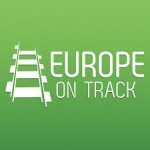 3 Ambassadors will visit AEGEE Mannheim on their trip to determine: Which track will Europe take in the future? 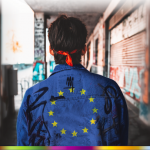 Together with our three ambassadors, a professor of the University of Mannheim and experienced AEGEE members we will discuss "Which Track" the right track is for a future Europe. 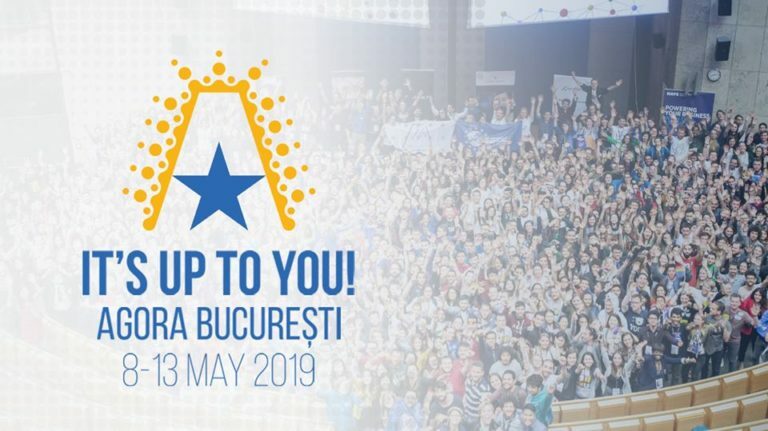 AEGEE Mannheim will travel to the General Assembly of AEGEE in Buçuresti. Join us! 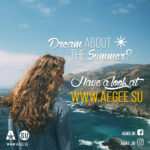 We will visit the AEGEE Europe headquarters, the European institutions and the city together! Join us for an unforgettable trip. 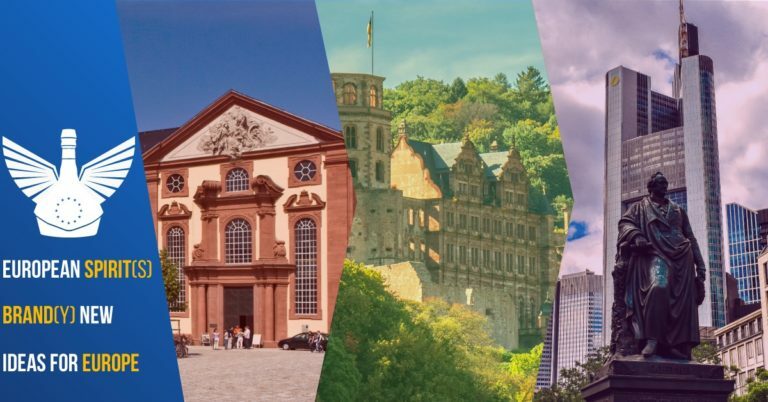 We are organizing a Summer University in Mannheim, Heidelberg and Frankfurt. We have a well-connected core team within our three antennas, but still looking for highly motivated members to have the best time of their lifes!